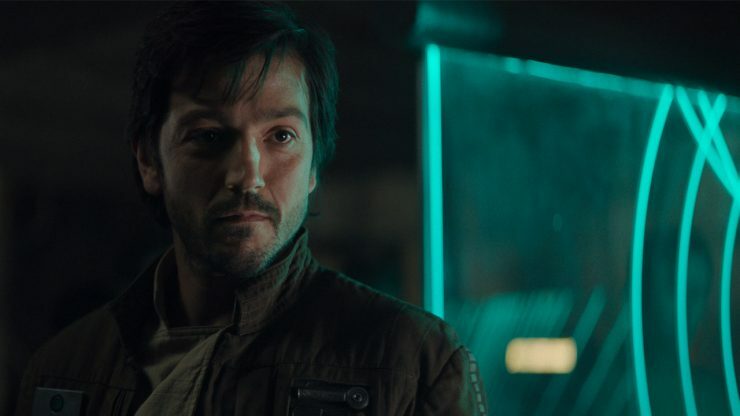 Disney has announced that it is developing a live-action Star Wars series starring Diego Luna for its Disney+ streaming service. Luna will return to his role as the rebel spy Cassian Andor, who was a pivotal figure in Rogue One: A Star Wars Story. This is the second live-action Star Wars series in development, after Jon Favreau’s The Mandalorian, which was announced earlier this fall. The Walt Disney Company has confirmed that there is a live-action Marvel series in development centered around Loki from the Marvel Cinematic Universe. The series is already set to star Tom Hiddleston, but plot details and ties to the MCU are not clear at this time. 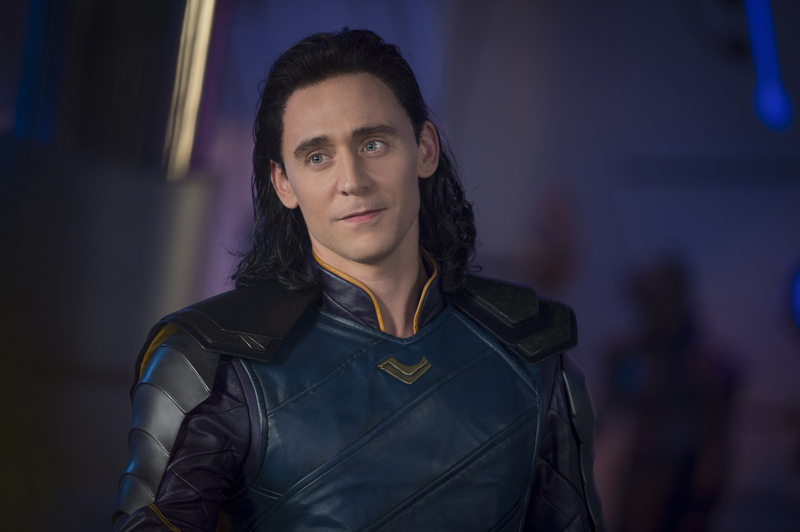 There is no Disney+ premiere date for the Loki series just yet. Actor Jeremy Irons is reportedly playing an older version of Ozymandias in HBO’s upcoming Watchmen series. Actress Jean Smart is also reported to play Agent Blake, an FBI agent tasked with tracking down vigilantes. HBO’s Watchmen has been confirmed to take place decades after the comic, but it is unclear at this time which of the other main characters will appear. The series will premiere some time in 2019. Comic writer Grant Morrison has penned a deal with Universal Cable Productions to develop and produce original content for television. UCP is currently in production of Season 2 of Happy!, based on Morrison and Darick Robertson’s graphic novel of the same name. 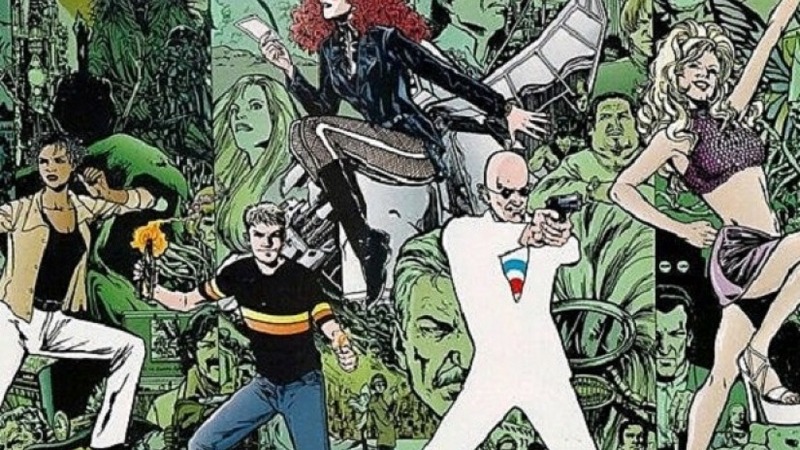 The next project in production is an adaptation of Morrison’s The Invisibles, about a group of occult freedom fighters dedicated to creating a better world. Meet Mr. Link in Laika's First Missing Link Trailer, Netflix Developing Pacific Rim Anime, and More!